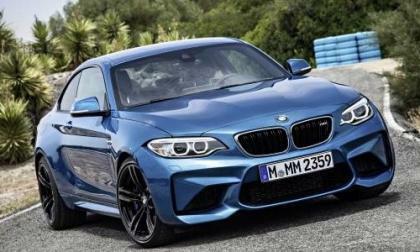 BMW introduces the all-new 2016 M2 Coupe. 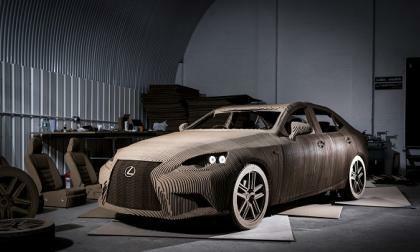 How much power will the high-performance coupe be producing? 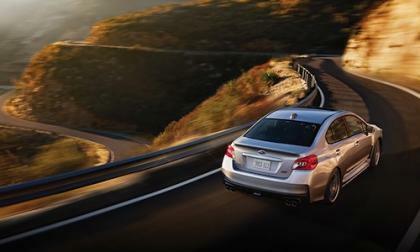 Check out the lease deal on the 2015 Subaru Impreza. Is it the best compact lease deal in America in October? 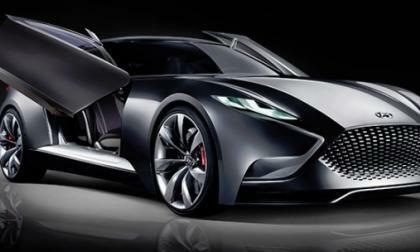 The folks at Hyundai are working on the next generation Genesis Coupe and based on some reports out of Korea, the next Gen Coupe could pack some serious upgrades to help it better compete with the American muscle cars – like a twin turbocharged V6 and all-wheel drive. 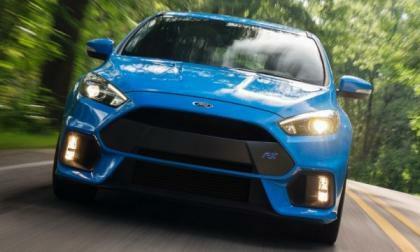 Ford Motor Company has announced that the 2016 Focus RS will officially feature 350 horsepower and 350lb-ft of torque, but more importantly, the wicked hot hatch will feature a new “stall recovery system” that will make dealing with the clutch pedal a little less painful for unskilled drivers. 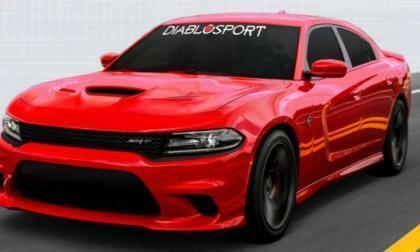 The tuning experts at Diablosport have finally finished their packages for the Dodge Challenger and Dodge Charger with the 6.2L Hellcat Hemi – lifting the wheel horsepower up over the 700 horsepower mark at the push of a button. 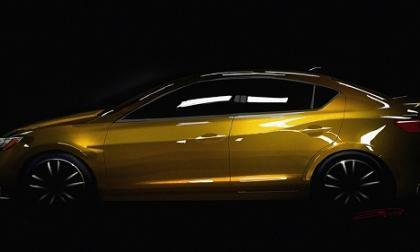 Subaru brings the VIZIV Concept and Impreza Concept to the Tokyo Motor Show. What’s next for Subaru’s Impreza and Crosstrek hybrid power? 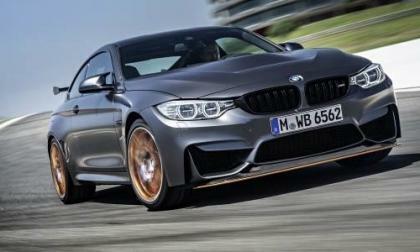 The 2016 BMW M4 GTS makes its Asian debut at the Tokyo Motor Show. How does BMW celebrate the 30th anniversary of the M3? 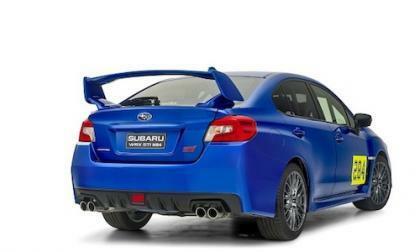 Subaru Australia has unveiled the latest addition to its motorsport armory, the 2016 Subaru WRX STI NR4. Why so many options? Every year, the Texas Auto Writers Association hosts its annual Texas Truck Rodeo, whose awards have become one of the most important accolades for pickup trucks and sport utilities. 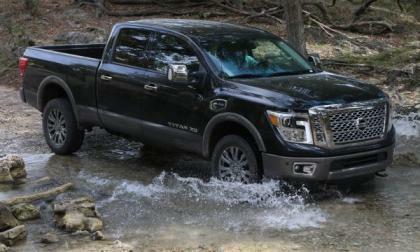 This year, all of the top awards for pickup trucks went to the Titan XD in its press ride-and-drive debut. The 2016 Chevrolet Corvette Stingray and Z06 are on sale now and with the 2015 model year being wrapped up, our Chevy dealership friend has sent over the final production numbers for the 2015 Corvette in Stingray, Z06, Coupe and Convertible form. 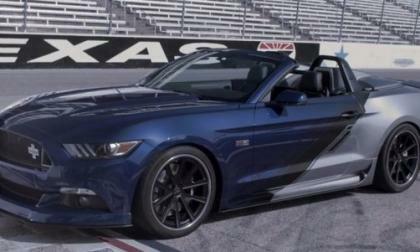 We have gotten more accurate details on the limited edition Neiman Marcus supercharged Ford Mustang GT Convertible and while it doesn’t have all-wheel drive, Lexan windows or lightweight race seats – it is still a 700 horsepower drop top Mustang speedster with a long list of unique appointments and production limited to just 100 units. 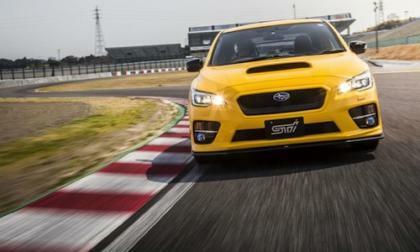 A limited edition 2016 Subaru WRX STI S207 will be unveiled at the Tokyo Motor Show. 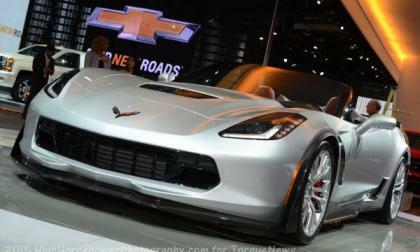 Will fans see it hit U.S. shores? 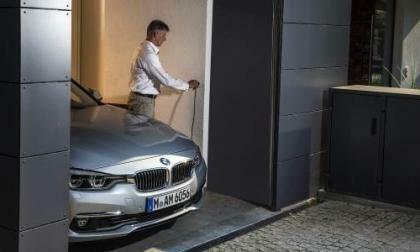 BMW has four eDrive plug-in hybrid models in their lineup. What new groups are they targeting? 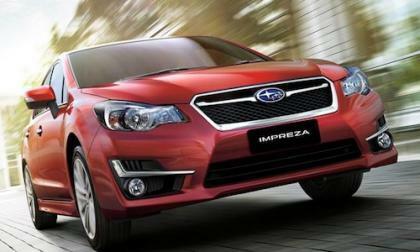 Fuji Heavy Industries (FHI) maker of Subaru automobiles is improving production in an interesting way. 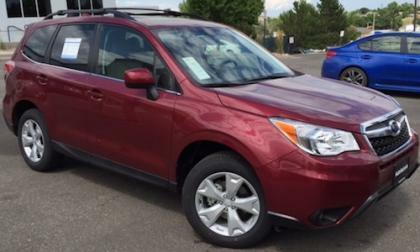 How does this effect the 2016 Subaru Forester? 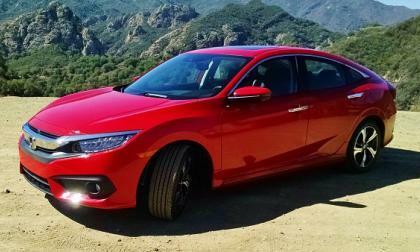 While 2016 Honda Civic Si will most likely ‘out horsepower’ the current generation ILX, Acura has a few tricks up its engineering sleeve. We look to 2017. In a recent article, our friends at Detroit News wrote as to how 2016 Civic may soon take the momentum out of 2016 ILX sales. 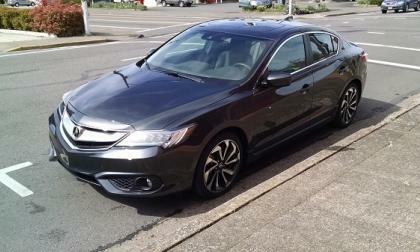 Will the all new Accord Touring do the same to Acura TLX? On October 7th, 2015, Governor Jerry Brown, signed into law SB 350 which is an overall clean energy bill that has some significant commitments to clean transportation goals. This law should increase the number of Electric Vehicle Supply Equipment(EVSEs) in California which will enable Nissan Leafs, Chevy Volts, BMW I3s and others to travel more miles on electric power. 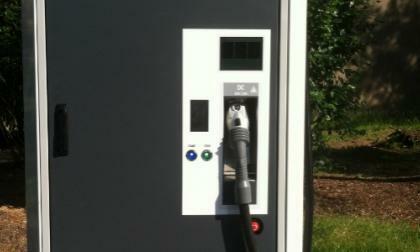 Many Electric Vehicle Supply Equipment companies have expressed support for the statute and its ultimate passage. See what happens when Consumer Reports takes the 2015 Subaru Forester, Honda CR-V and Toyota RAV4 and tests them in the snow. Who wins this competition? 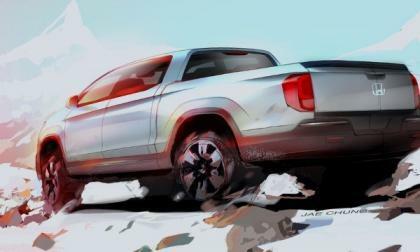 If you’re anything like most Honda truck fans, you already love Honda Ridgeline. 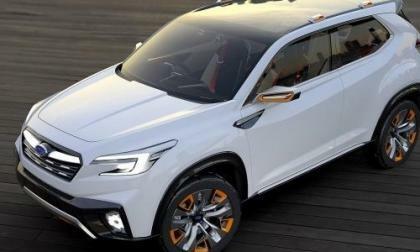 The first week in October found a few rumors surfacing as to a Ridgeline with 2016 Pilot design tendency and fuel efficiency. Fewer than 38.6 to 41%, depending on the region, of all Honda car owners included in the Takata airbag inflator recall have made it into service centers for repairs. 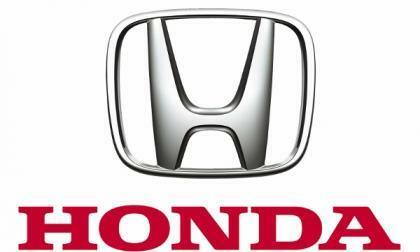 Honda has a new plan for spreading the word. 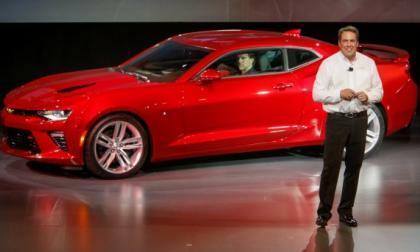 General Motors still has not announced the complete pricing for the 2016 Chevrolet Camaro, but thanks to a source who wishes to remain nameless, we have a more expanded list of Camaro Coupe pricing than the official numbers that we covered a few weeks back. When the newest supercar from British sports car building TVR hits the market for 2017, it will be powered by the same 5.0L V8 that is under the hood of every new Ford Mustang GT – except the 5.0L mill in the new TVR will pack a few extra ponies courtesy of the folks at Cosworth. In some key markets, Toyota Prius is already less expensive. 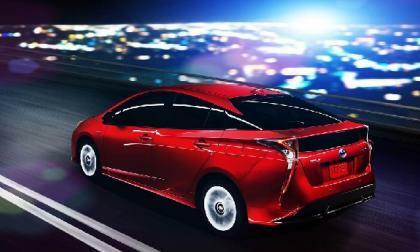 Here is why the new Prius will remain competitive. 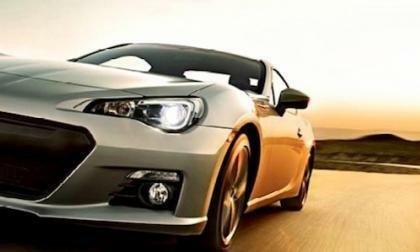 Subaru is setting records with their entire lineup month after month except for the 2016 BRZ sports coupe. Where did they go wrong with BRZ? 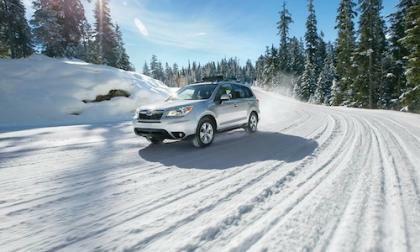 Subaru is the only automaker with the IIHS Top Safety Pick for their entire lineup for 6 straight years. Now 2016 Subaru WRX achieves Top Safety Pick+ award. Ever Wonder Where the Nissan Leaf’s Power Comes From? 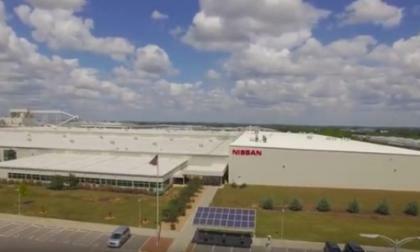 A recently released video on Youtube shows the construction of the Nissan Leaf Battery in Smyrna, TN. The video does not report whether or not this is a 2015 or 2016 vintage battery pack. Read more about Ever Wonder Where the Nissan Leaf’s Power Comes From? 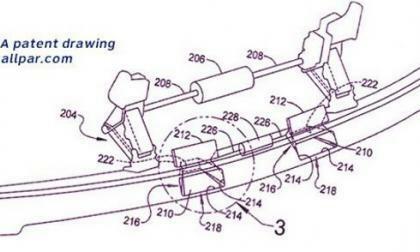 We still don’t know for sure if the Hellcat-powered Jeep Grand Cherokee Trackhawk will become a production reality, but a Chrysler patent filing discovered by Allpar.com reveals an interesting piece of technology that could play a big part in the high performance capabilities of a 707 horsepower Jeep. 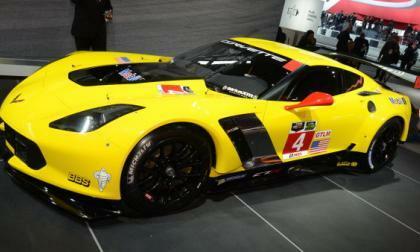 In the modern world of endurance racing, no American team is better known than the factory backed Corvette Racing program and as the crew continues to roll through the 2015 WeatherTech United SportsCar Championship, the team has resigned all four of their core drivers for the 2016 model year – helping to guarantee the continued success that has rung up a handful of championships around the world.